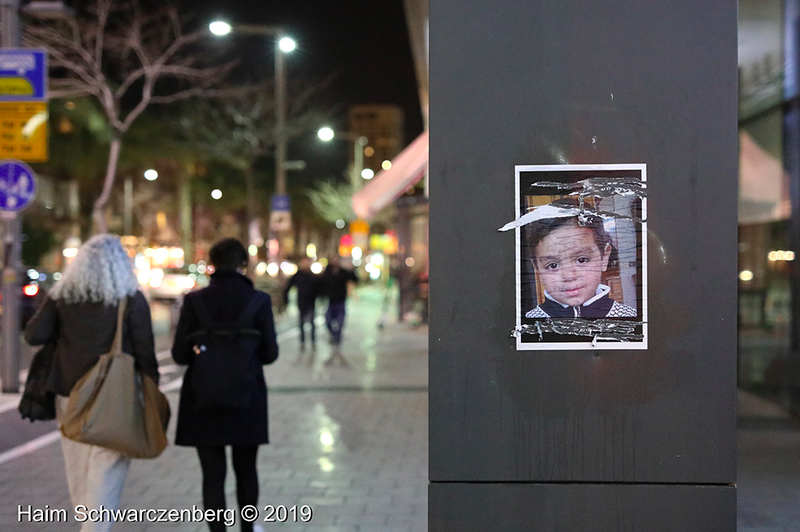 Thursday March 7th 2018 Tel Aviv- Jews for Return, hung pictures of six of the children who were shot dead by Israeli soldiers while participating in the return demonstrations that began on the 30th of March 2018 on the streets of Tel Aviv. Israeli security forces killed 266 participants in the Great March of Return since Refugees for Gaza began protesting last march. This staggering number includes 42 children. 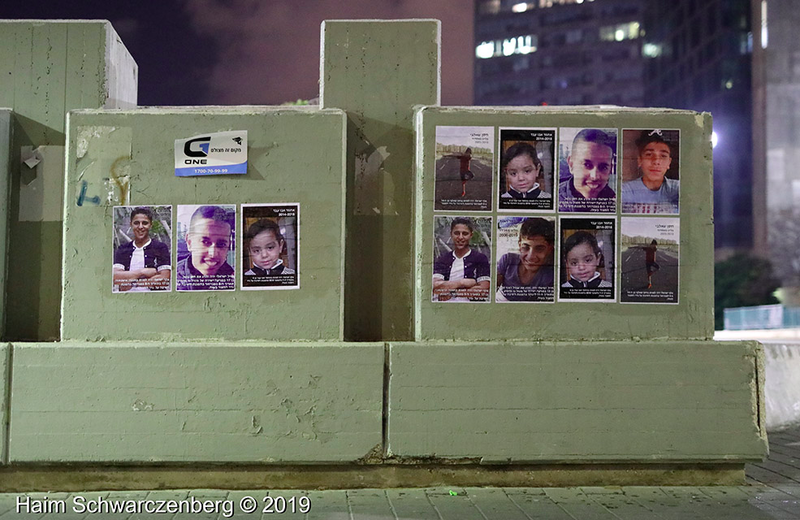 Israeli forces killed seven children who participated in the protests since the beginning of 2018. An Israeli sniper killed 15 Year old Saif Adin Zaid from Gaza on Wednesday the 6th of March after the conclusions of the committee were made public. 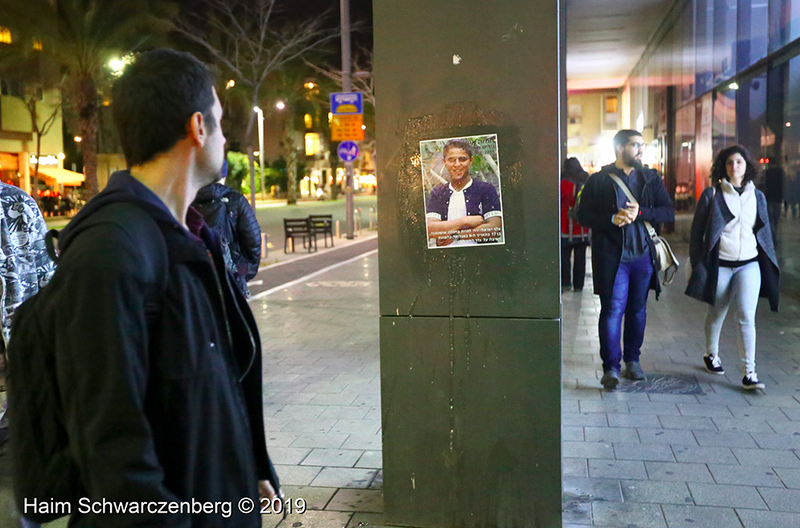 Posters were hung of: Ahmad Abu ‘Abed, 4, from Gaza; Shot in his father’s arms. 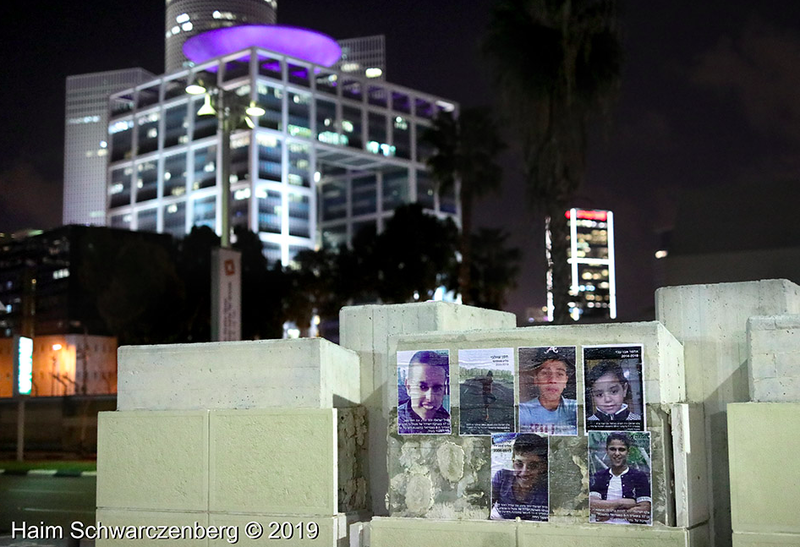 Abdel Raouf Salha, age 14, a refugee from Majdal; Hassan Shalabi, age 14, a refugee from Isdod Yosef Aldia, 14, a refugee from Yafa; Hassan Nofal 17 years old a refugee from Yafa; Hamza Ishtawi, 17, from a refugee from Aljia The six children were shot in the past three months without endangering anyone. 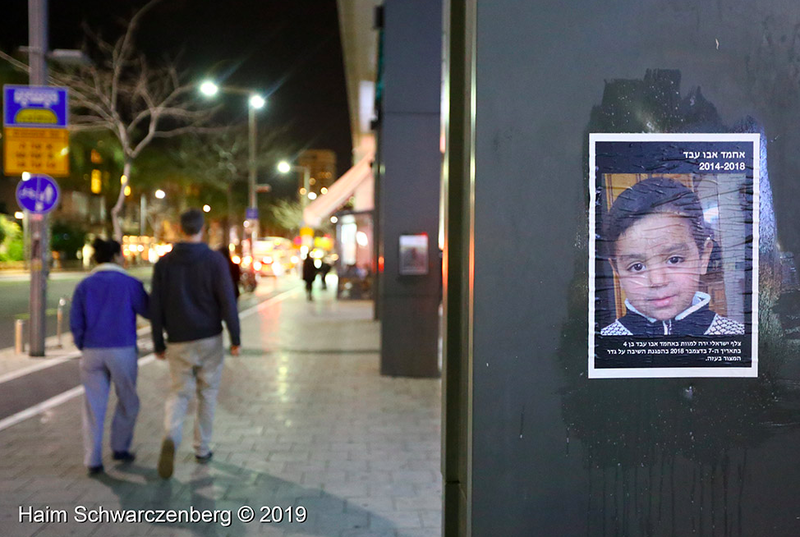 The Jewish Israeli, Anti Zionist, activists responded to a call from Gazan organisations who, hoped that the faces of the children killed would awaken the Israeli conscience. 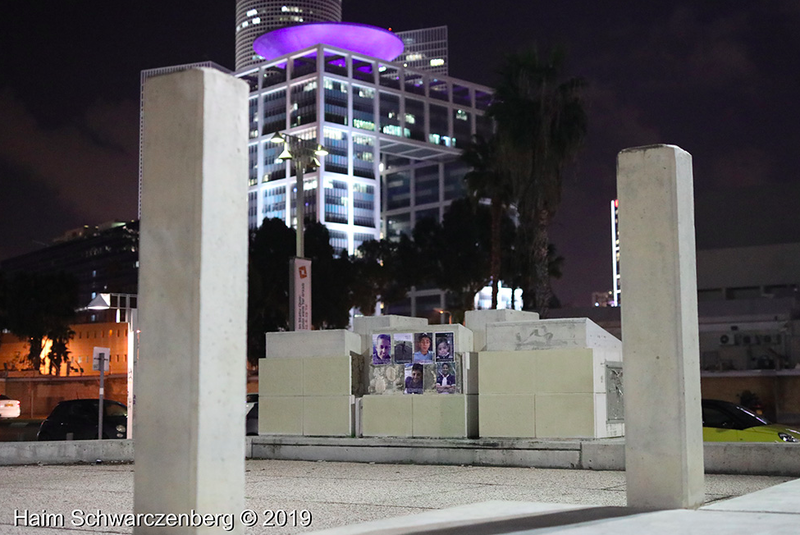 The reactions of the passersby were mixed, some expressed shock at the deaths of innocent children, and some slashed the children’s pictures erasing most of their faces and the text describing who they are. 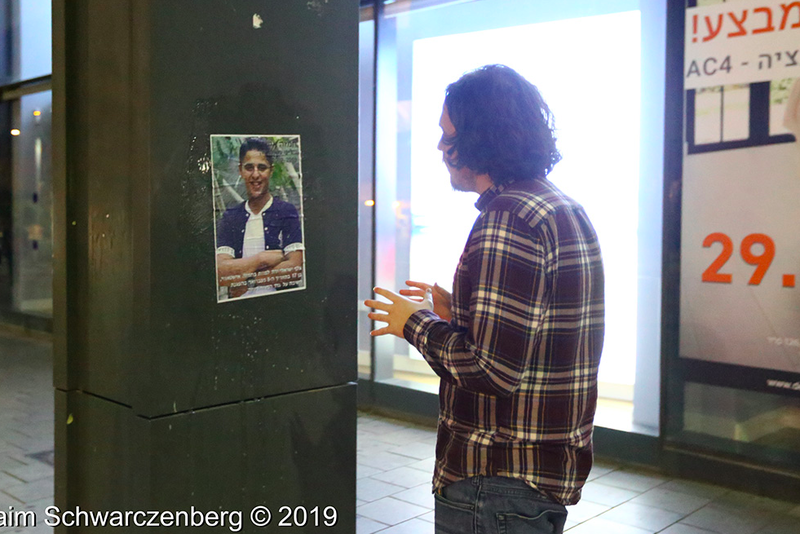 “We are bringing the posters of the faces of the children killed by Israeli soldiers to the streets of Tel aviv to show Israelis the crimes committed in their name in Gaza. 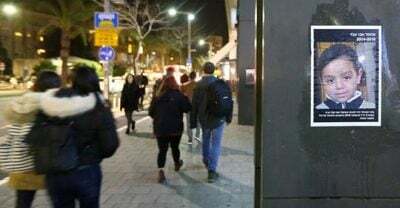 The fact that some of the pedestrians erased the children faces is a reflection of the ongoing attempt by Zionist society to erase the existence of Palestinians since 1948.” stated a spokesperson for Jews for Return. 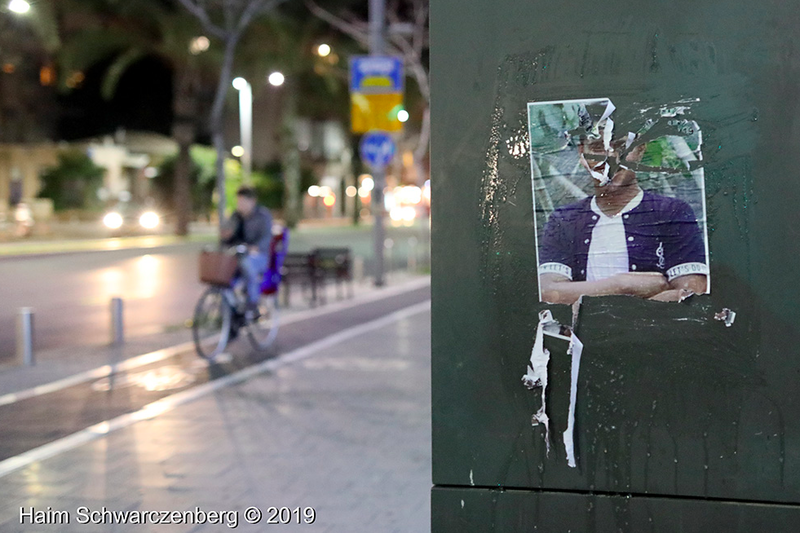 Pictures of Gazan children killed by Israeli soldiers were pasted below the home of Ehud Barak in Tel Aviv. 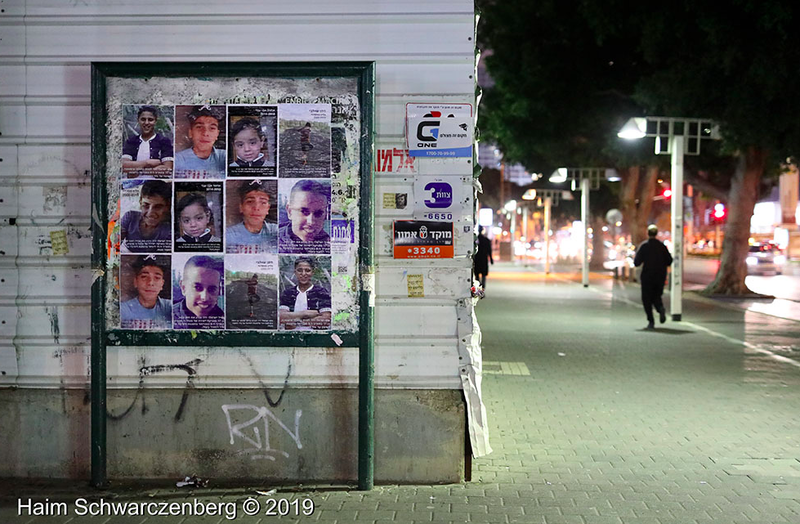 An hour after the posters of the Gazan children killed by Israeli soldiers were hung by activists under the home of Ehud Barak they were slashed by pedestrians who tried to erase the children’s faces and identities.